With so many styles of custom exterior shutters on the market, you might feel a little overwhelmed choosing one for your home. But selecting a vinyl shutter style doesn’t have to be hard. 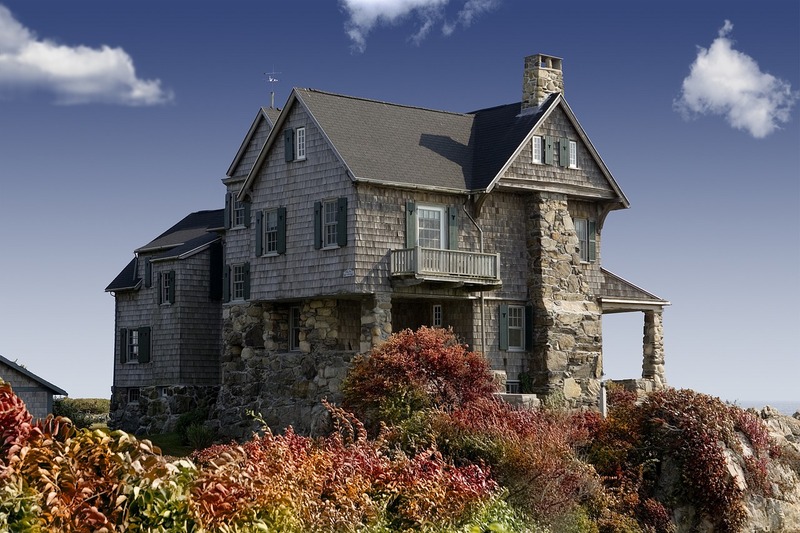 In fact, certain shutter styles go naturally with certain architectural styles. If you want your new shutters to look great and last for years, you need to install them properly. While good shutter installation requires that you follow detailed instructions, it’s not difficult. Anyone with the right tools can do it. Also, shutters from a reputable vendor will come with specific installation instructions. 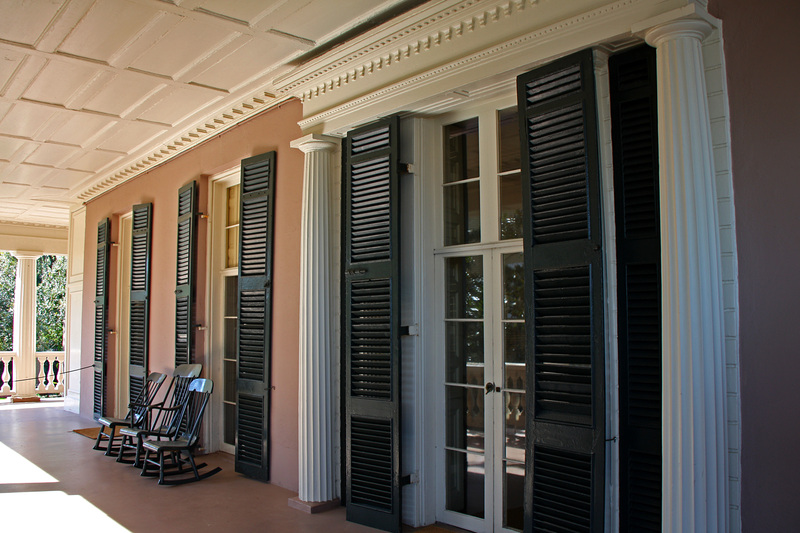 Don’t worry: vinyl shutters require very little maintenance. 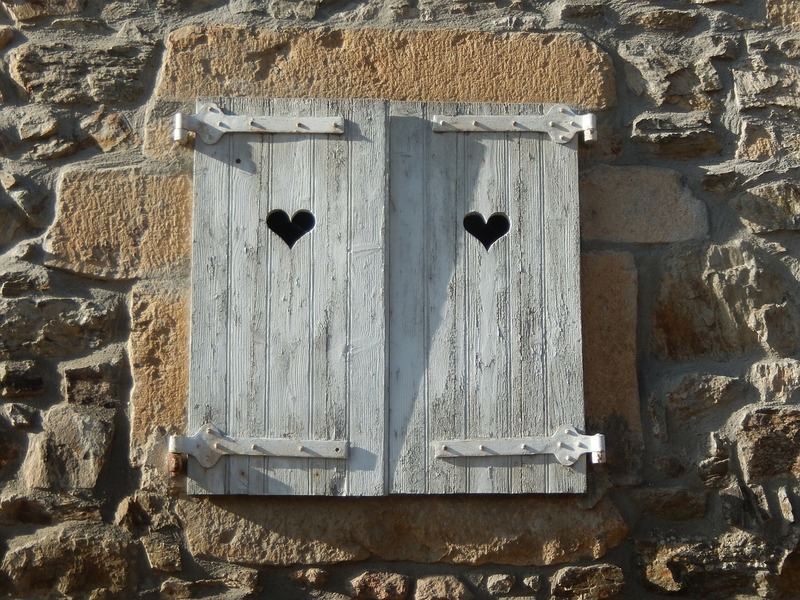 Unlike wooden shutters, they won’t crack, peel, or fade in the sun. They literally last for years! This makes vinyl shutters a great value. 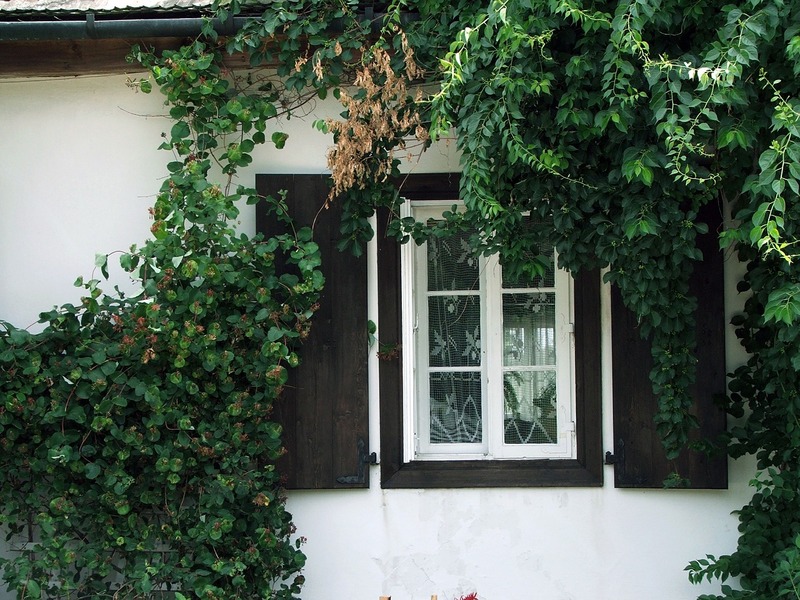 However, like everything else on the exterior of your home, shutters need regular cleaning to look their best.